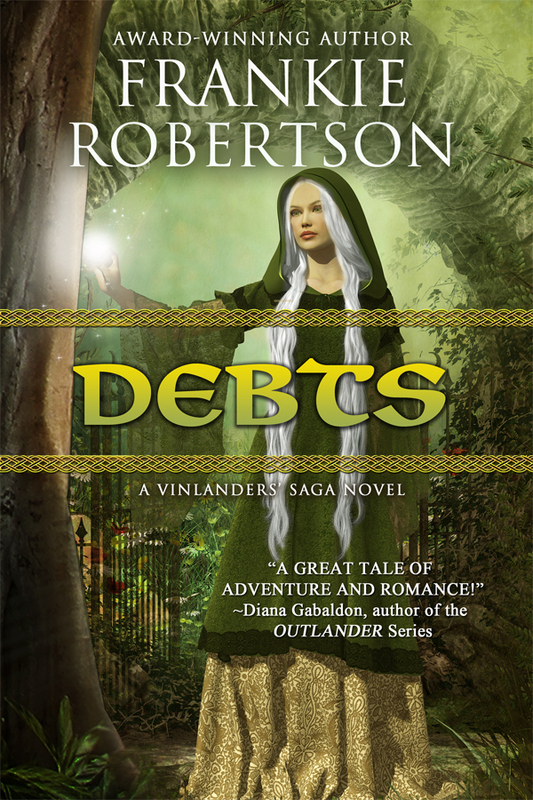 DEBTS, Book 3 in the Vinlanders’ Saga, is finally here! 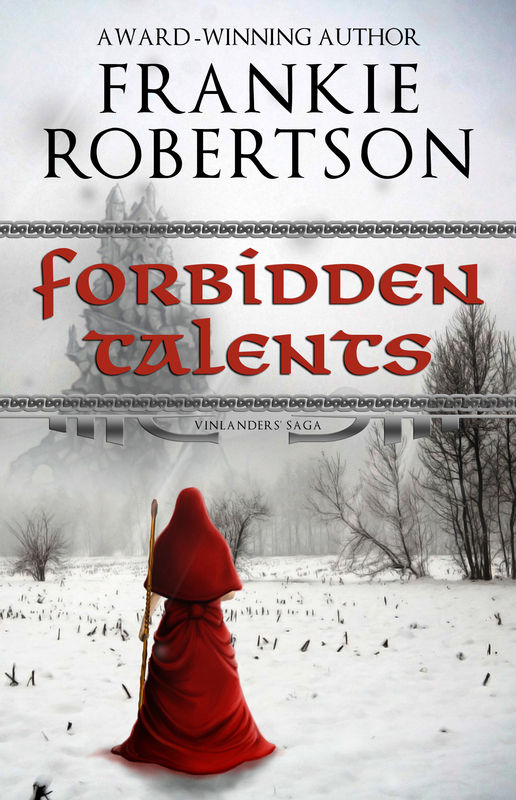 Son of an Oathbreaker, Aren is desperate to restore his family’s honor, and leaps at the chance Lord Fender offers. 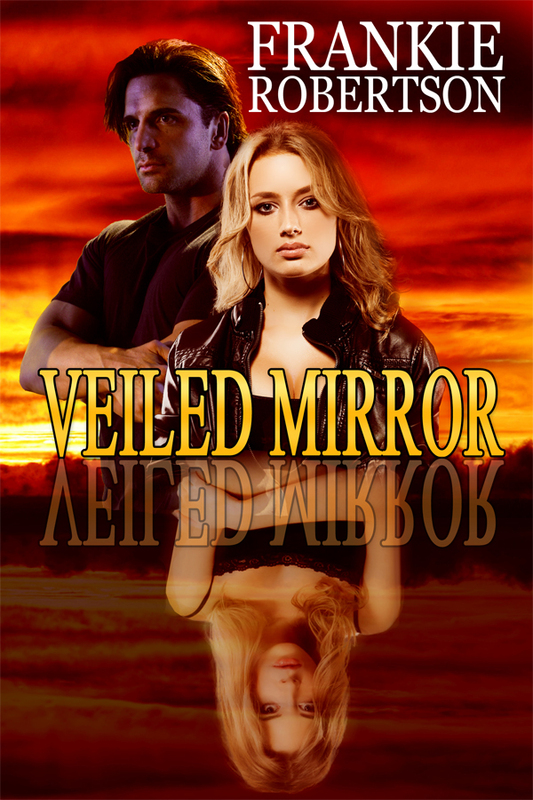 His task seems simple enough for a Tracker: bring in a young woman accused of a vile crime. Simple, until his duty to the Jarl conflicts with a debt he owes to the Elves. Fey-marked and friendless, Annikke flees the wrath of a vengeful lord. 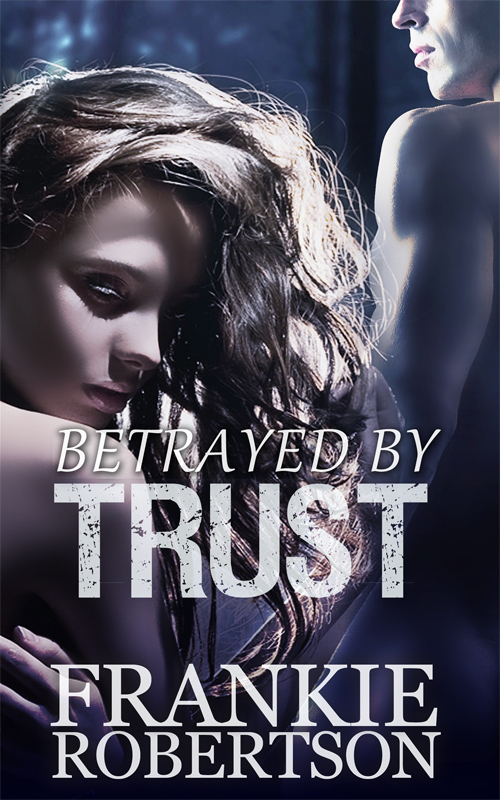 When Aren intercepts her, Annikke must choose: trust a stranger with warm brown eyes who promises justice, or protect her daughter—and remain a fugitive forever. Even better, I’ve made DEBTS free for the first few days before it goes on sale for it regular price. In return, I’d appreciate it if you’d leave an honest review on Amazon. 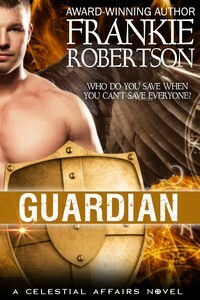 Customer reviews help other readers find books they’ll enjoy. Also, if you’d like to be the first to know about my next release, please sign up for my newsletter. I won’t spam you or sell your e-dress.